Burchfield, J.D., Lord Kelvin and the Age of the Earth, Science History Publications, New York, p. 110, 1975. Return to text. Burchfield, Ref. 1, p. 166. Return to text. 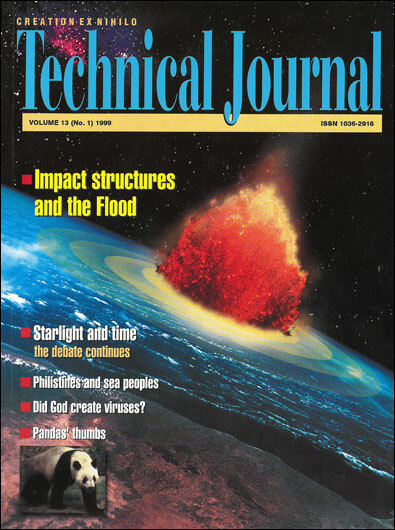 Galimov, E.M., Growth of the Earth’s core as a source of its internal energy and a factor of mantle redox evolution, Geochemistry International 36(8):673–675, 1998. Return to text.